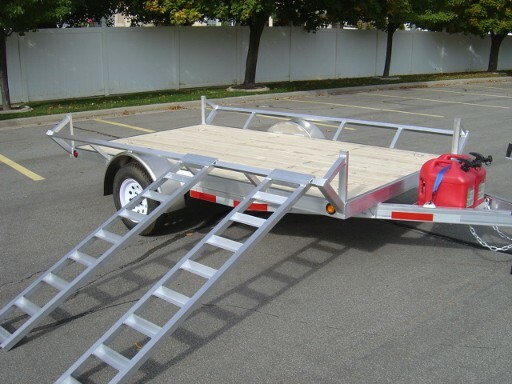 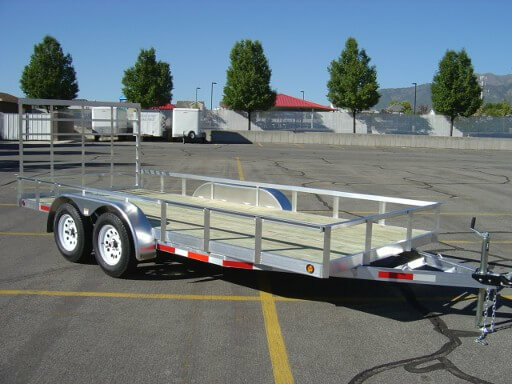 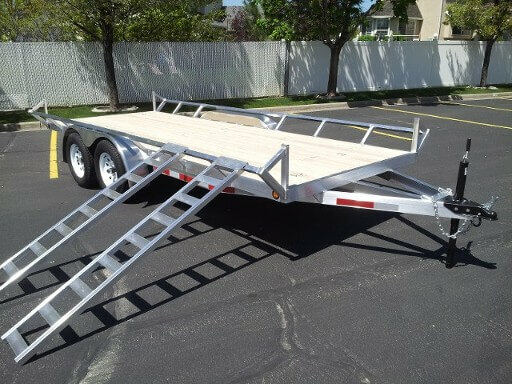 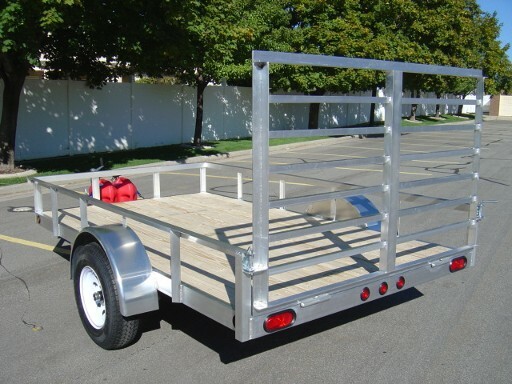 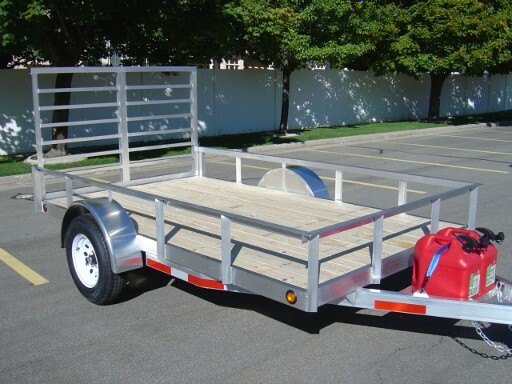 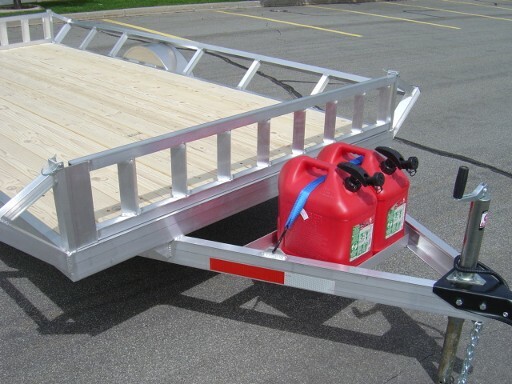 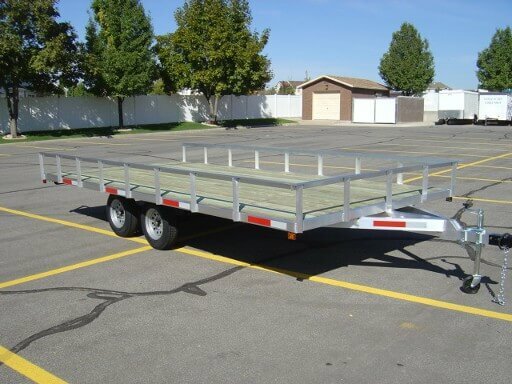 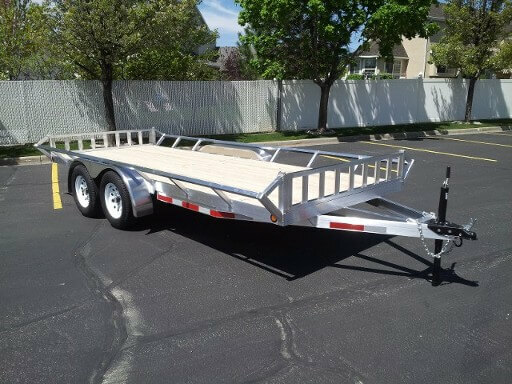 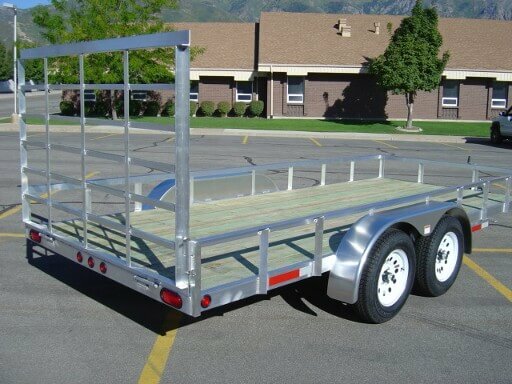 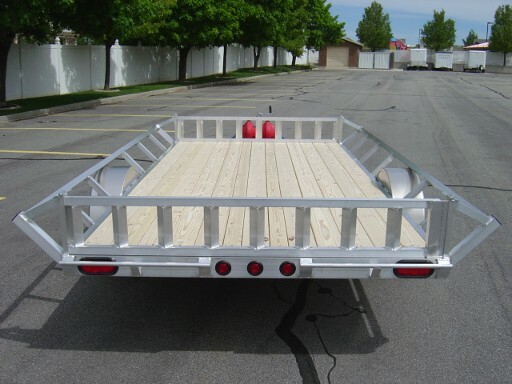 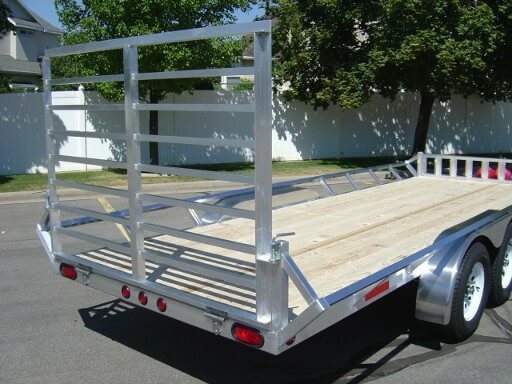 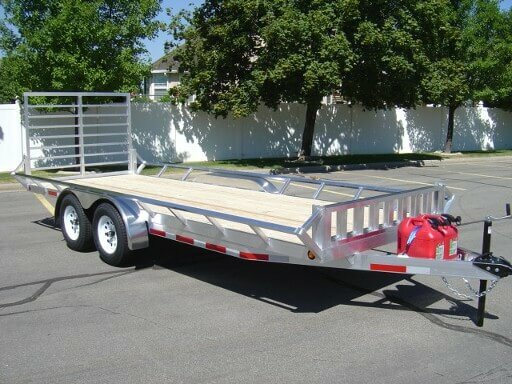 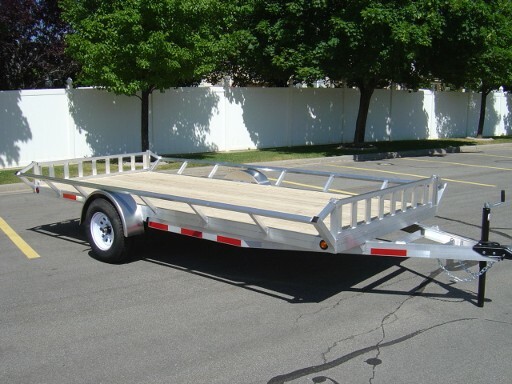 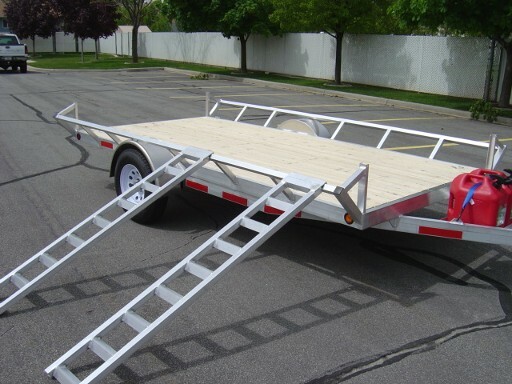 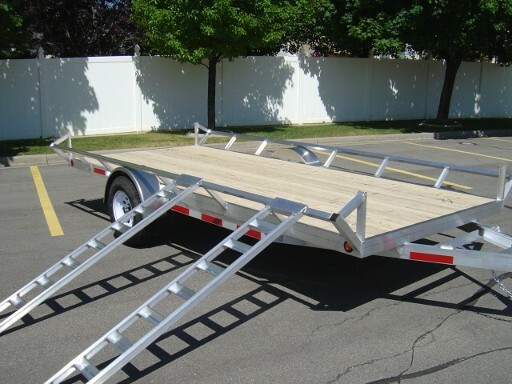 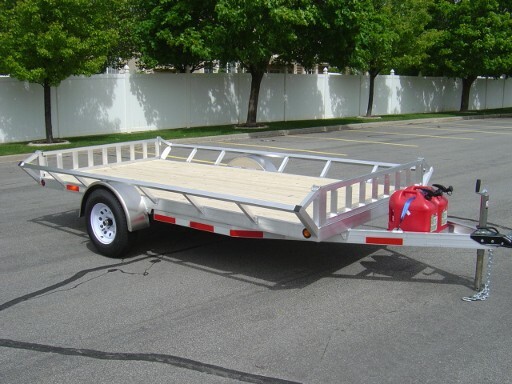 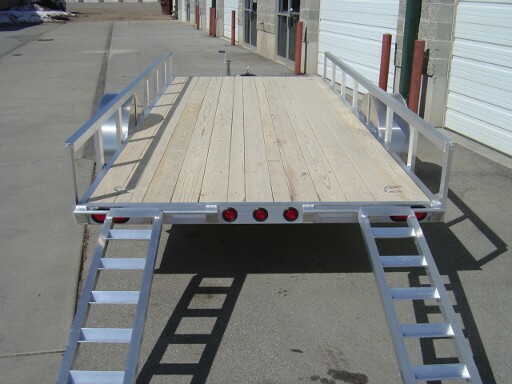 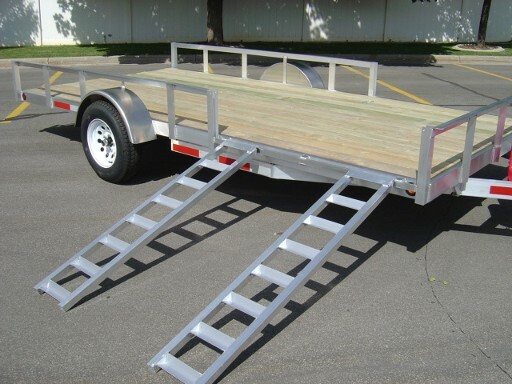 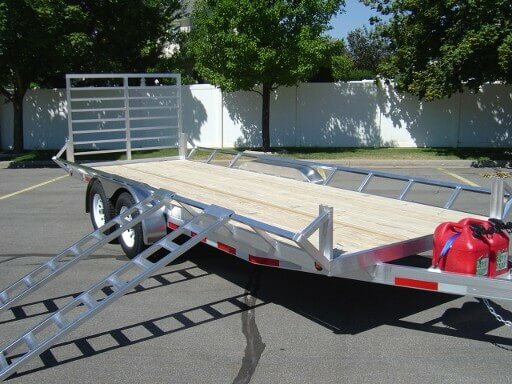 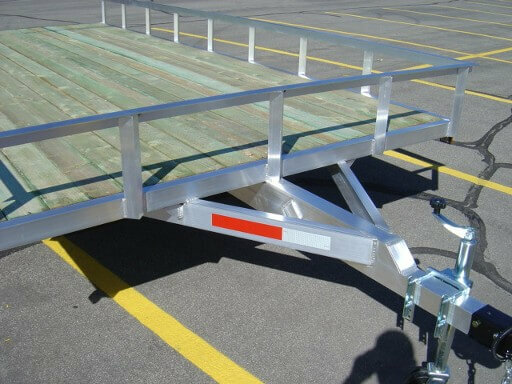 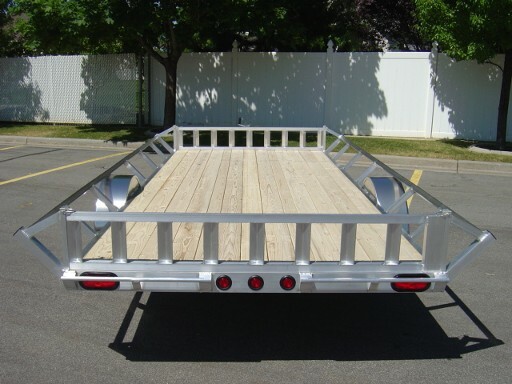 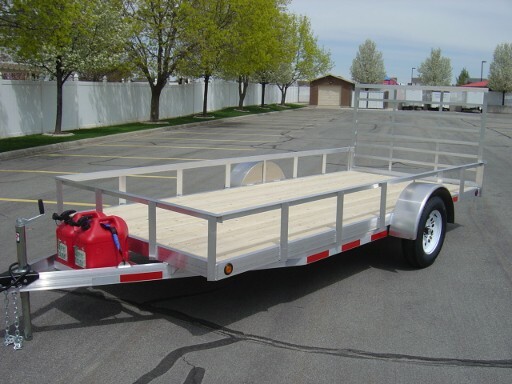 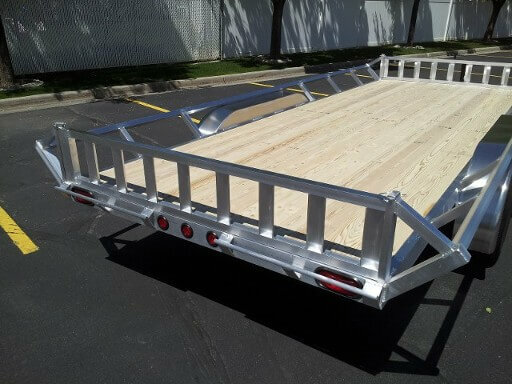 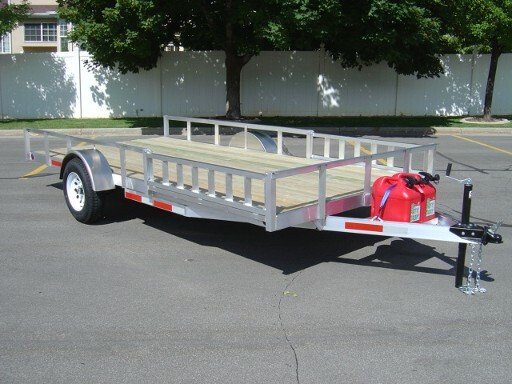 7×14 Side & Rear load ATV/UTV trailer with integrated side rail ramps. 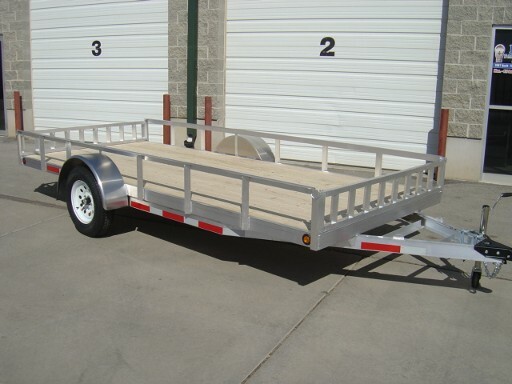 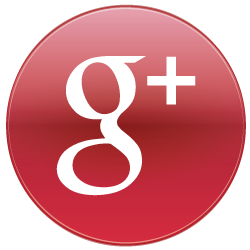 Great for hauling 1 UTV loaded from the rear and 1 ATV loaded sideways in the front. 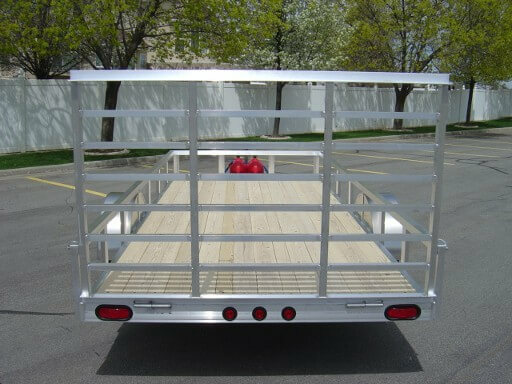 Also available in a 7×12 model. 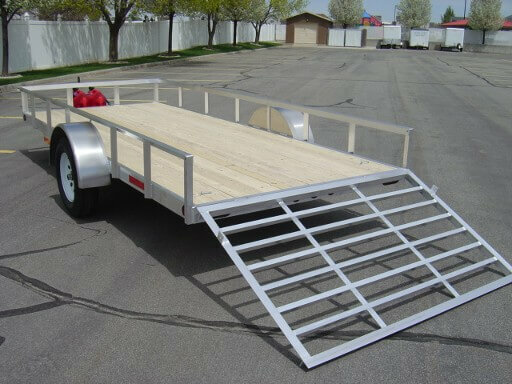 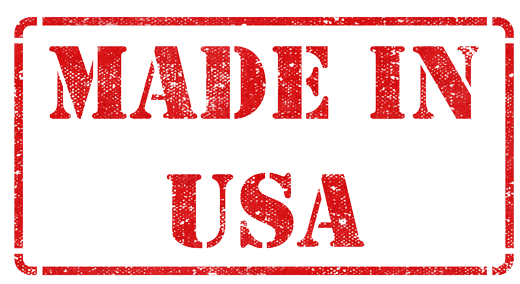 Rear drop ramp or slide in tail gate also available. 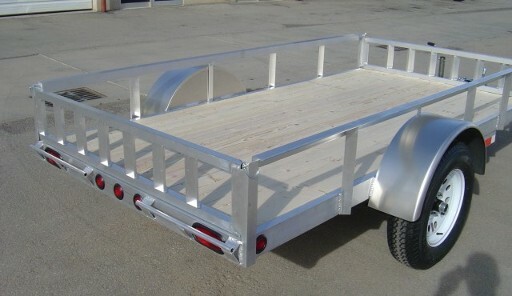 6×14 Rear load ATV/UTV, utility trailer. 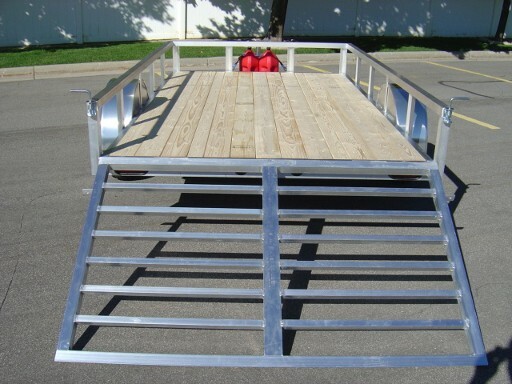 Removeable front and rear integrated ramps for full bed enclosure. 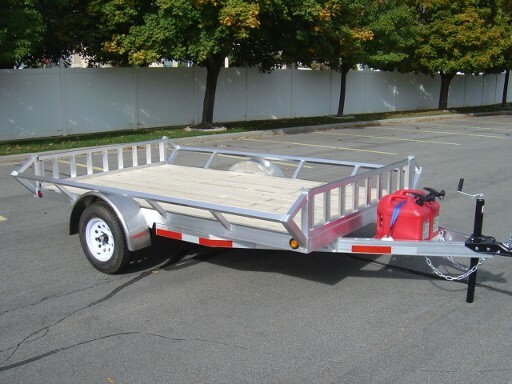 7X16 5K TANDEM AXLE ATV/UTV TRAILER WITH REAR GATE. 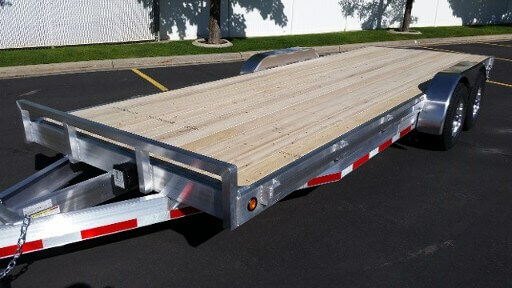 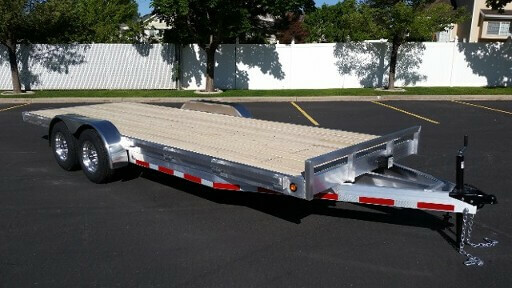 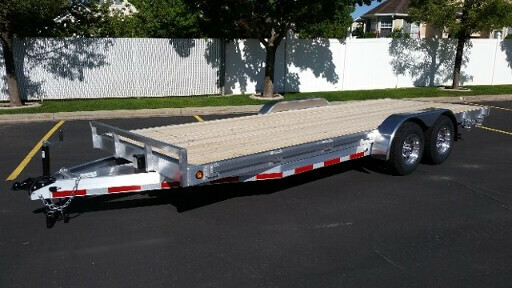 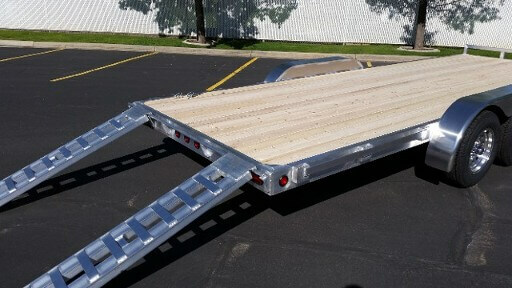 Optional side load front ramps available.